Festival Fringe twice, toured the UK for over 100 dates and toured in Australia. 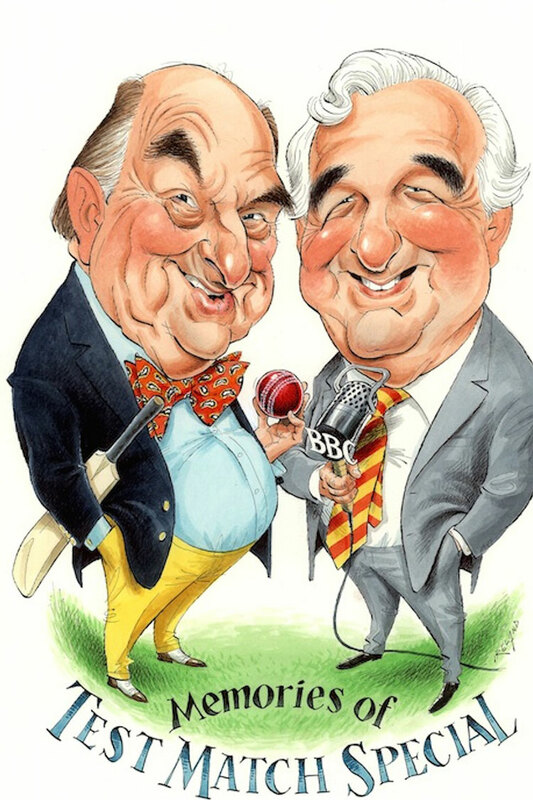 Henry Blofeld and Peter Baxter cordially invite you to join them on a trip down memory lane to discover fascinating untold stories from the Test Match Special commentary box and beyond. Hear tall tales from across the globe with exclusive behind-the-scenes adventures about the characters that make TMS so special and discover the extraordinary escapades of players both on and off the pitch.